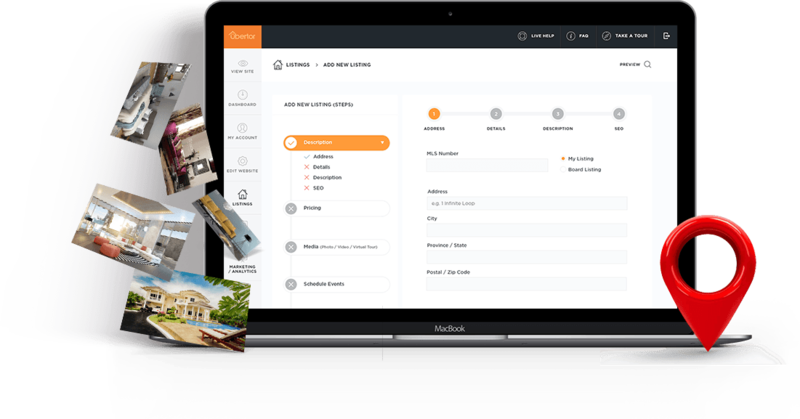 Ubertor is packed with all the essential features professional Realtors need to run their businesses online. We make sure you have all the tools you need to succeed, integrated into our comprehensive, easy-to-use platform, to save you time and hassle. Check out descriptions of our product offerings below for more information. Ubertor’s built-in listing management system makes creating and editing your listing portfolio a breeze. Easily add new featured listings to our Listings Wizard, as well as 'auto-fill' and custom categories for your clients to easily find what they’re looking for. Show your listings in the best light on any of Ubertor's gorgeous themes – we also let you adjust the appearance of your listings on the page to your preference. Automatically display your own listings, your office listings, and any other listings you want to market. Do you have a specific area, property type, or building you want to focus on? No problem. Our system makes it simple to generate these listings. When a new listing is added, the system will automatically load it for you. When the listing is sold, it automatically disappears. Your site will automatically create a brand new feature sheet with every listing you create. 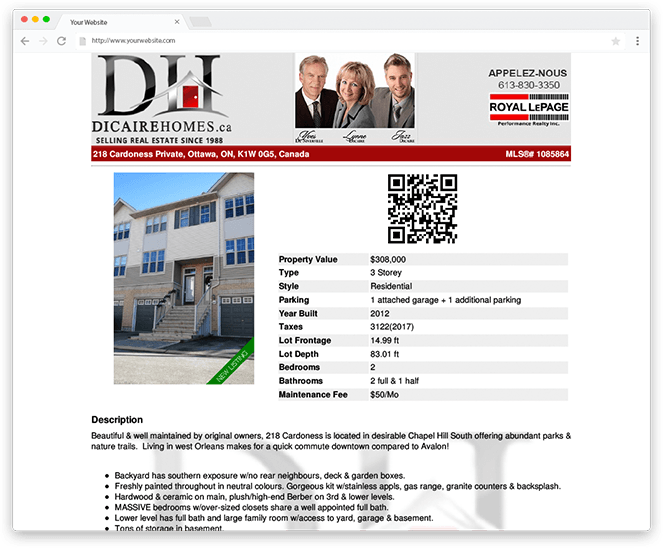 The feature sheets include all the listing information, your information and branding. Each feature sheet is printable and ready to be shared in seconds. Do you specialize in rental or lease properties? No problem. Easily create rental and lease properties on your site the same way you create a listing.